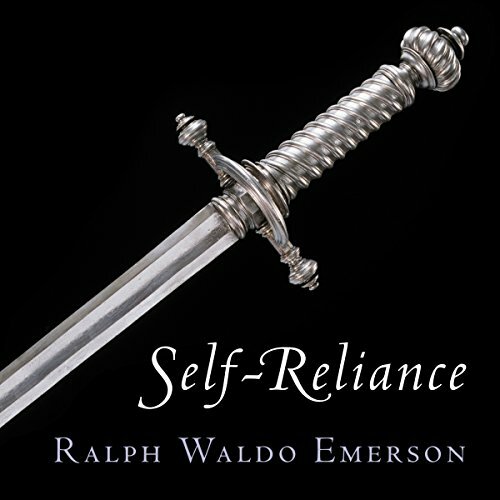 Showing results by author "American Renaissance Books"
A carefully produced edition of Emerson's most famous essay. Beware of other publishers' slapdash editions. 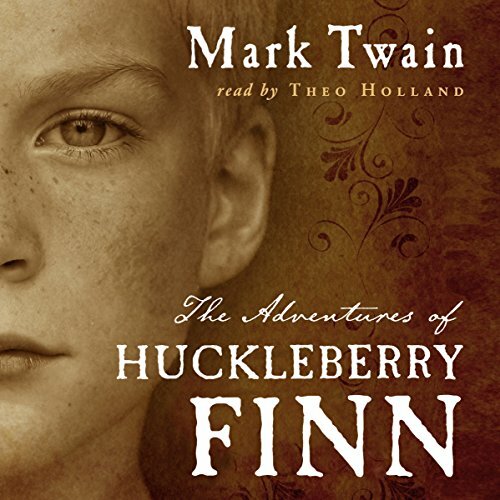 This is a new edition of Mark Twain's masterpiece, Huckleberry Finn, published by American Renaissance Books. 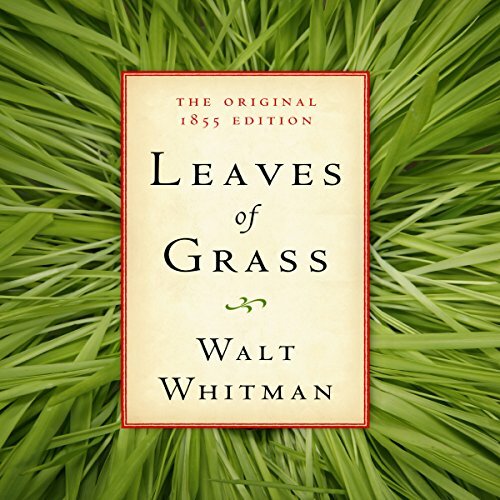 The audiobook is narrated by Theo Holland, who brings to life the humor and drama of this timeless tale. 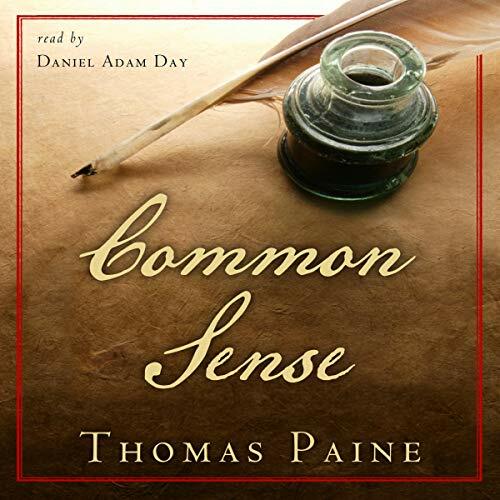 A new edition of one of the most important books in American history - Common Sense, by Thomas Paine. 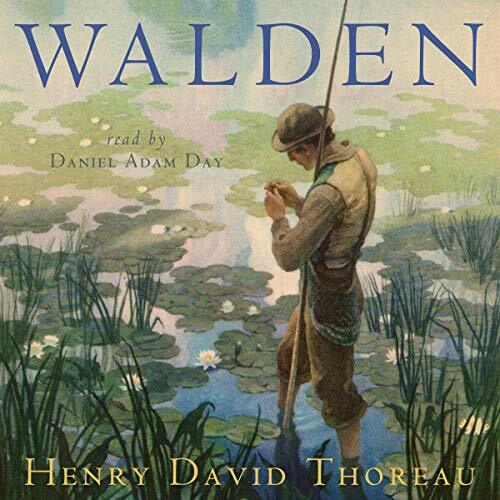 The audiobook is expertly read by Daniel Adam Day. 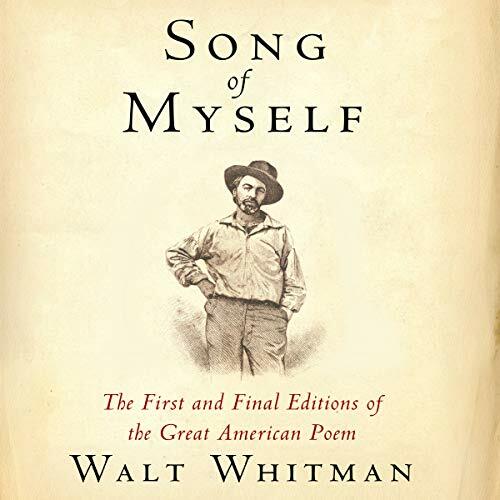 "No writer has exceeded Paine in ease and familiarity of style, in perspicuity of expression, happiness of elucidation, and in simple and unassuming language." (Thomas Jefferson). Published by American Renaissance Books. 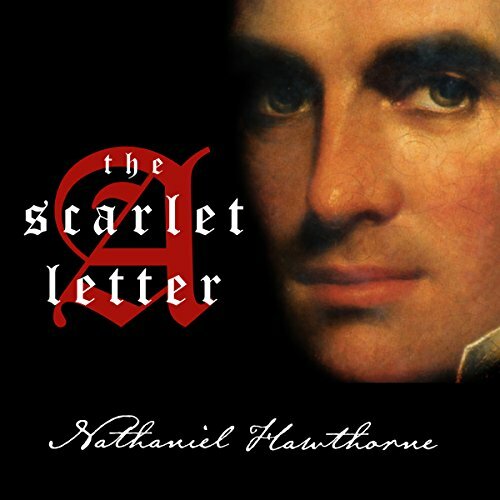 This is a new edition of Nathaniel Hawthorne's masterpiece The Scarlet Letter. The story of Hester Prynne - the first great female character in American literature - is brought to life by narrator Amanda Brewer.